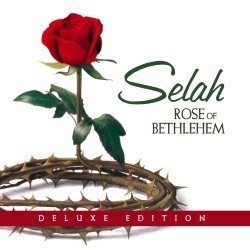 (NOVEMBER 2016) Award-winning Christian group Selah shares a beautiful Christmas song from the CD "Rose of Bethlehem." 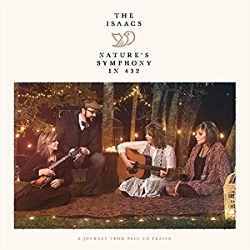 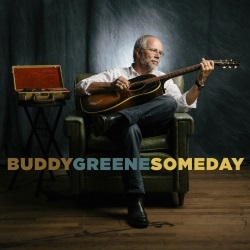 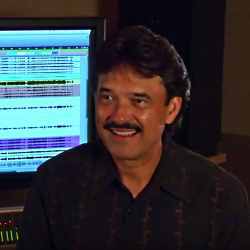 Grammy Nominations for the Isaacs' "Nature's Symphony in 432"
Buddy Greene Offers Taste of "Someday"
The Perrys' New DVD, "Sing"
The Talleys Release New Short Concept Film, "The People in the Line"
"This Ole House" Surprises Judges on "The Voice UK"
(JANUARY 2016) Engineering student Colet Selwyn surprises judges on "The Voice UK" by performing a Southern Gospel rendition of "This Ole House" at his audition. 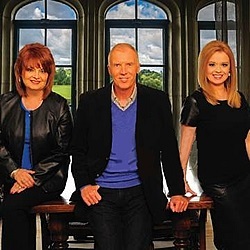 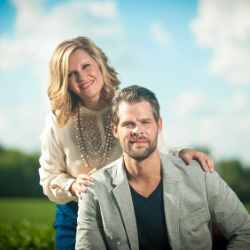 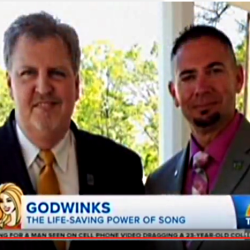 (NOVEMBER 2015) An amazing series of Godwinks in the lives of two strangers began with the Gaither Vocal Band song, "Sow Mercy," as seen on NBC's TODAY show. 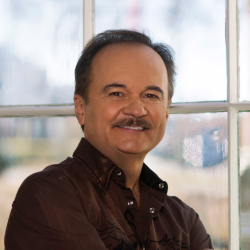 (OCTOBER 2015) Homecoming Magazine interviews Jimmy Fortune, songwriter and Statler Brother, about his new solo album, "Hits & Hymns." 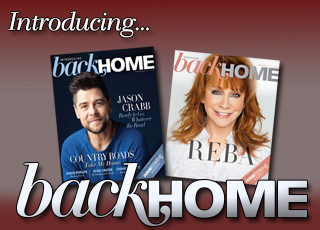 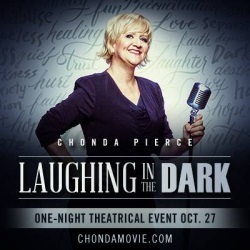 (OCTOBER 2015) Homecoming Magazine interviews comedienne Chonda Pierce about "Laughing in the Dark," the new film that brings a behind-the-scenes look into her life. 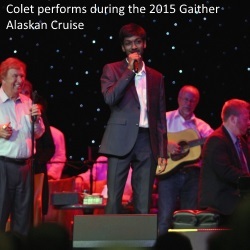 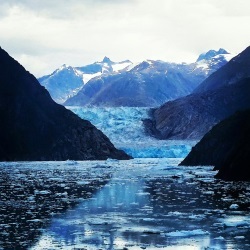 (AUGUST 2015) Photos of Bill, Gloria and Homecoming artists during the 2015 Gaither Alaskan cruise. 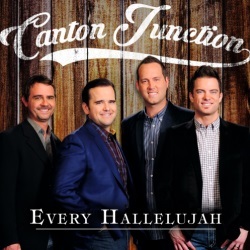 Canton Junction's "Weep No More"
(JULY 2015) Canton Junction quartet releases a video about their powerful new single, "Weep No More." 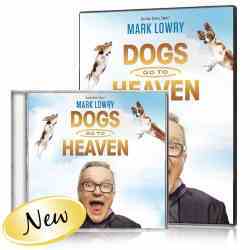 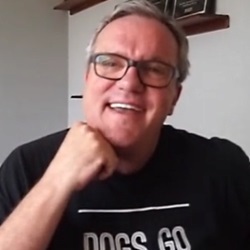 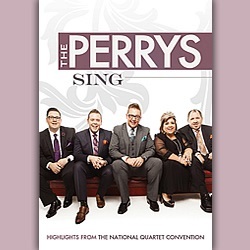 (JULY 2015) Last week, Mark Lowry dropped by the Homecoming Magazine office in Nashville, and we grabbed a quick video chat with him. 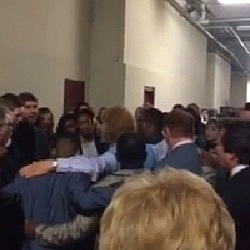 (MAY 2015) The Homecoming family sings a favorite hymn during a pre-performance time of worship at Gaither Family Fest 2015. 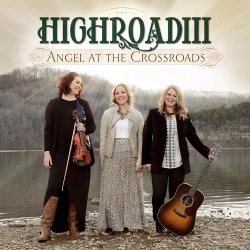 Highroad III Releases Video, "Don't You Weep for Me"
(APRIL 2015) Bluegrass-gospel group Highroad III introduces a touching concept video for their song, "Don't You Weep for Me." 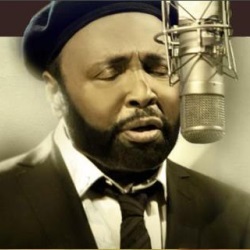 (JANUARY 2015) Grammy-winning contemporary gospel music legend and Homecoming friend Andraé Crouch passed away on Thursday, January 8, 2015.